Because workplace approved certification is required for employment and educational purpose, students have been continually flocking to Grande Prairie First Aid. 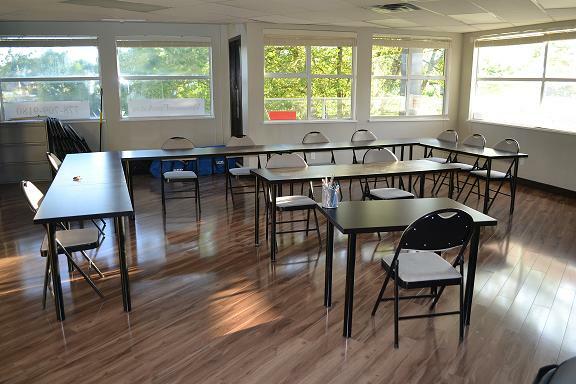 Full first aid programs, CPR/AED stand-alone classes, and recertification programs are available throughout the week, evenings and weekends included. Rates are easily the cheapest in Grande Prairie; other providers can’t complete. Just visit the Grande Prairie First Aid website for a list of available programs and classes, as well as an on-line registration form. You can also enrol through e-mail, telephone call, or walk-ins. Course fees are very affordable with Grande Prairie First Aid. Fees are inclusive of taxes, certification, and training manuals. These are paid in full during enrolment so trainees don’t have to worry about additional expenses during the training period. Different topics in first aid training focus on the emergency medical services (EMS) system. Students learn how to treat or perform wound care on different injuries that compromise circulation and oxygenation. 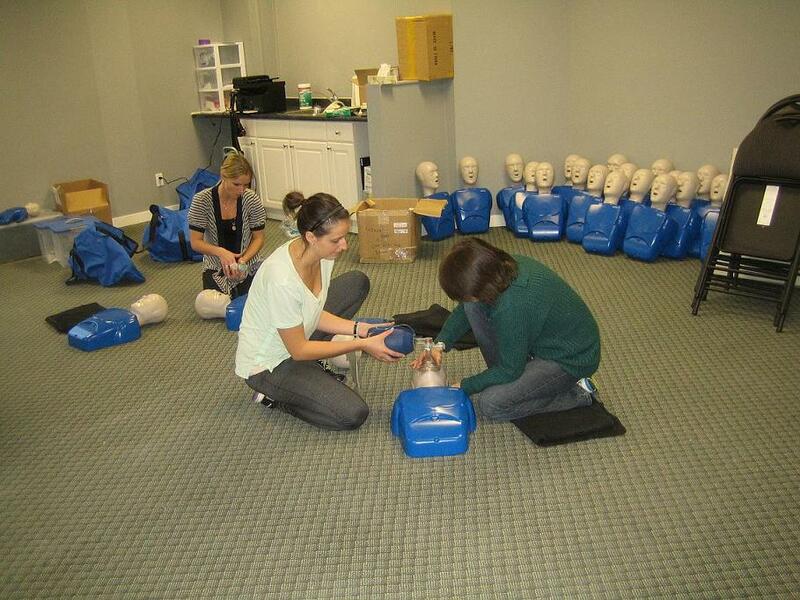 Basic CPR and AED are also taught during first aid courses. 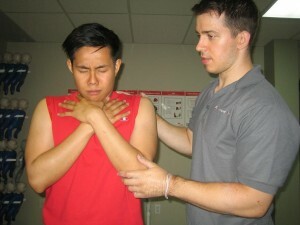 The entire standard first aid course lasts 14-16 hours total. Students who just want to take cardiopulmonary resuscitation (CPR) and automated external defibrillation (AED) training can enrol in a stand-alone class. AEDs are machines that supply the heart with needed shock through pads on the chest. This program is available in three levels: A, C, and HCP, lasting four, five, and six hours long. The certificates are valid for three years and can be renewed through recertification programs as long as participants meet the required prerequisites. Recertification for first aid and / or CPR lasts 4 to 8 hours depending on the renewal level required. Private instructors are available with hourly rates are available as well. They can be booked for training at home or for special events like company conferences. Just send an e-mail or give a call to inquire about different rates and available schedules. DO NOT pull of clothing stuck to the skin. Cut around them. Take off any accessories and like jewellery. Burned areas can swell. Learn more about burns in a first aid training class.